Lady Bird Johnson: Do you know why I married you? I had other offers, but I chose you. Do you know why? 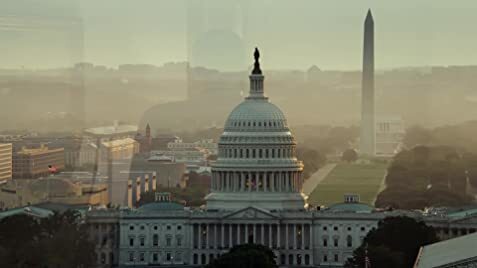 Lyndon B. Johnson: I have no earthly idea. Lady Bird Johnson: Because you asked. 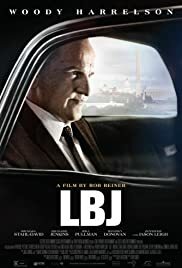 Woody Harrelson completely disappears into the role of LBJ. Great acting. A good inside look at LBJ and the aftermath of JFK's assassination, especially for those not alive when it happened.